Both Unglued and Preglued avaible to offer as per customer request. 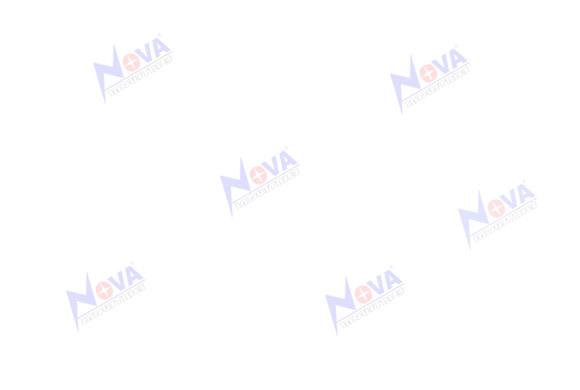 NOVA melamine edge is a high-quality, thermosetting edge band based on refined cellulose and synthetic resins. It can be used universally for covering the edges of numerous carrier materials, mainly chipboards and MDF. The feed speed should be at least 20m/min so that the adhesive does not cool down prematurely and is still fluid enough to wet the entire surface of the edge strip. The above processing parameters are intended to serve as a guideline only. Due to the varying nature of carrier materials and hot-melt glues, we advise the customer to carry out his own trials to optimize individual working parameters. The NOVA melamine edge does not contain any materials hazardous to health that can be emitted during processing or storage. 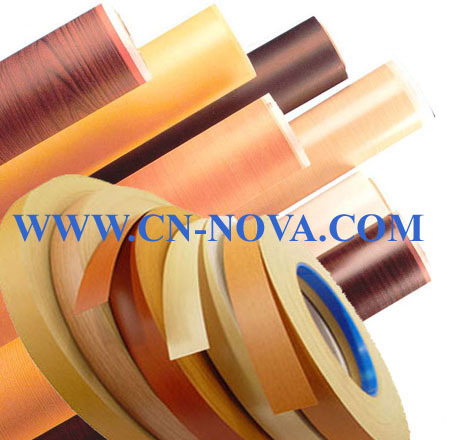 The melamine edges will be best preserved in dry and moderate temperature storage areas. Under these conditions the edges can be conserved for at least 6 months without changing its properties.